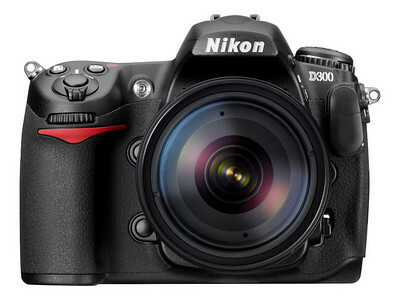 Digital Camera Info has posted a review of the Nikon D300. The autofocus system is straight off the pro Nikon D3 and is amazing. It has 51 points and is the fastest we’ve seen. The Nikon D300 is well suited for sports shooting with its 6 to 8 fps Burst mode (depending on whether the battery grip is attached), and quick predictive autofocus tracking.